Przemek Górczyk promoting blading at school! Przemek Górczyk (Hedonskate, Prime) has just won a local contest in his school, where people presented their hobbies. Przemek won the 1st prize in his category and also the audience prize. Congrats! Przemek Górczyk has just send us a new pic of his setup – Xsjado Chris Farmer IV with some freestyle Kaltik frames and Undercover wheels. Bartek and Przemek Górczyk created Sisloco Blog with all updates about their crew. Check www.sisiloco.com for updates and a good edit for a start! 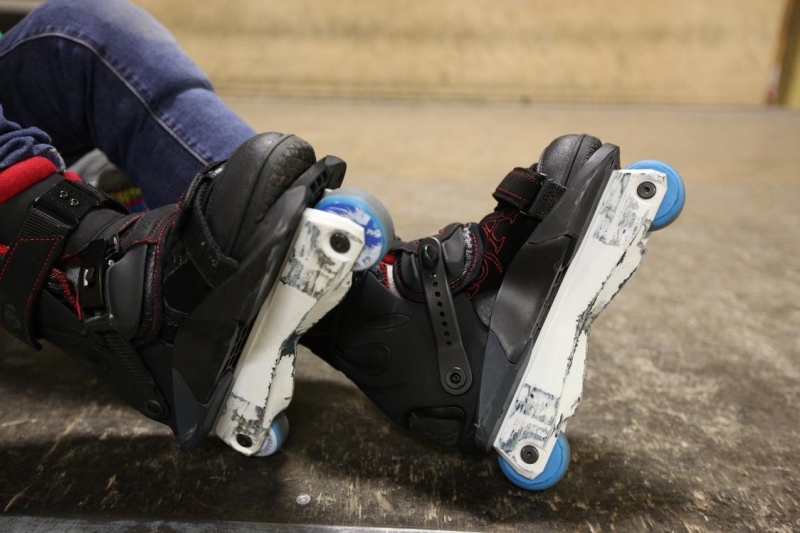 Przemek Górczyk (Hedonskate) put a nice review of his new Xsjado skates on Inmag.info. Check the edit and pics! Check the edit of Przemek Górczyk (Hedonskate) made for “Be-mag Three Lines” segment. Full article can be found here.